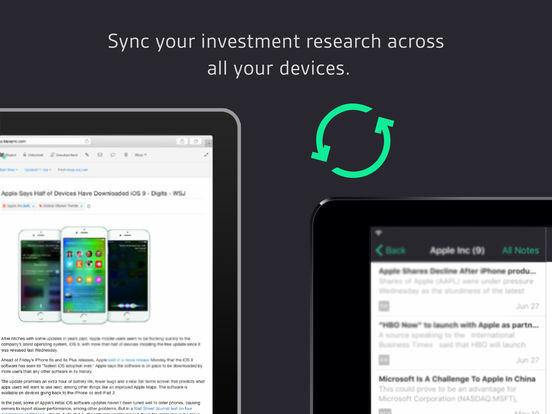 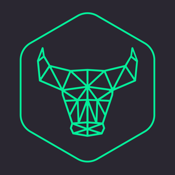 Bipsync is the digital notebook and research automation tool for professional investors. 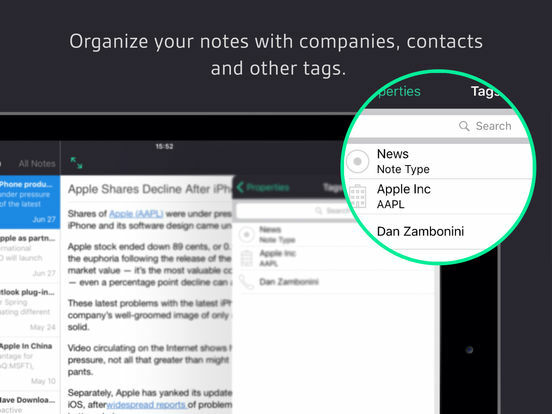 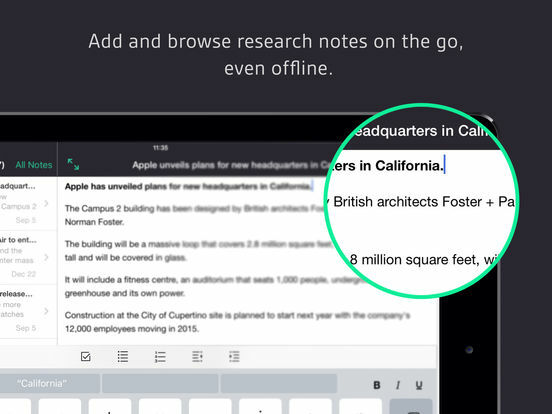 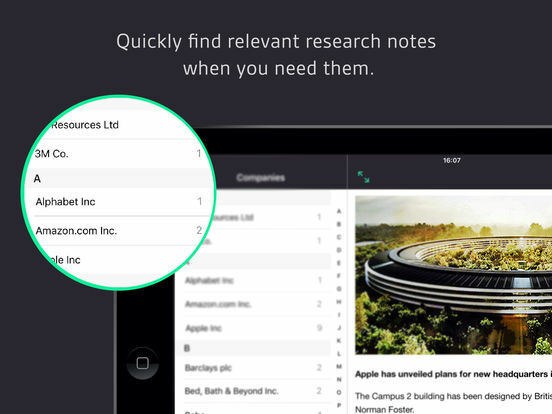 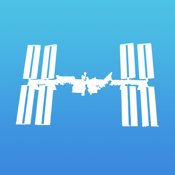 The Bipsync Notes app gives you access to your research notes and files on your iPad and iPhone. 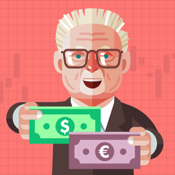 Individual investors can invite up to two colleagues to join their team and work collaboratively.